Kidambi Srikanth has failed to repeat his 2017 form this year, and the absence of Lee Chong Wei might just give him the necessary push. He will, however, have to find a way to go past Kento Momota. 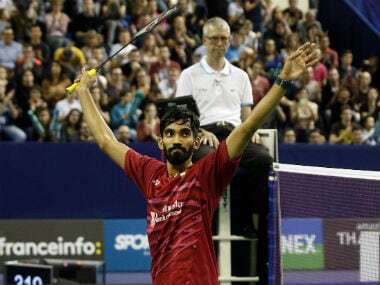 The Indian challenge ended at the $1,250,000 Indonesian Open after PV Sindhu and HS Prannoy suffered straight-game quarter-final defeats to crash out of the BWF World Super 1000 tournament at Jakarta on Friday. Olympic silver medallist PV Sindhu celebrated her 23rd birthday with a straight-game win over Japan's Aya Ohori, while HS Prannoy eked out a three-game victory over Wang Tzu Wei of Chinese Taipei to enter the quarterfinals of the $1,250,000 Indonesia Open in Jakarta on Thursday. Defending champion Srikanth faces Japan's Kento Momota in the opening round, while HS Prannoy gets Chinese legend Lin Dan first up. Srikanth, who has dropped to seventh in the world rankings, has been seeded fourth in Kuala Lumpur, and has actually been placed in the substantially easier half of the draw in which South Korea’s second seed Son Wan Ho, Chinese Taipei’s Chou Tien Chen (seeded sixth) and Prannoy are the other three seeds. 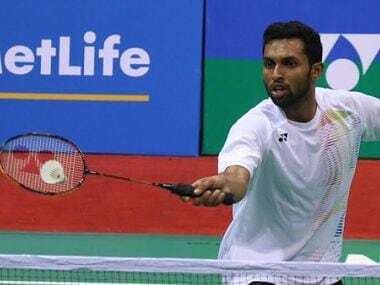 Prannoy developed several foot corns during the business end of the recently-concluded Premier Badminton League and hasn't been able to recover due to doctor's negligence. 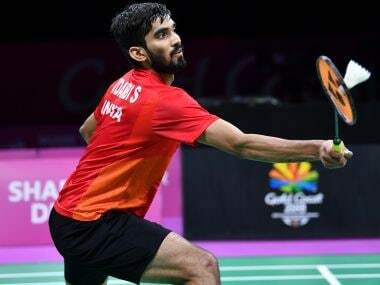 "If I can really do well or win the tournament, I can become the World No 1," added Srikanth who was a quarter finalist at last year's Rio Olympic Games. Prannoy has been rewarded for his consistent performance this season where he reached the semifinals at Indonesia Open and French Open. 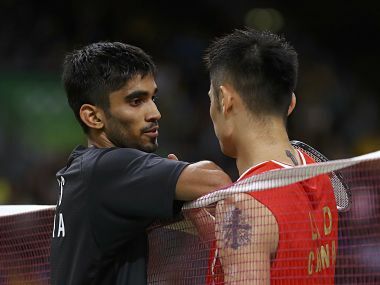 Kidambi Srikanth said, "They (Lin Dan and Lee Chong Wei) definitely are tough every time you play them. But, we need to believe in ourselves that we can do well." 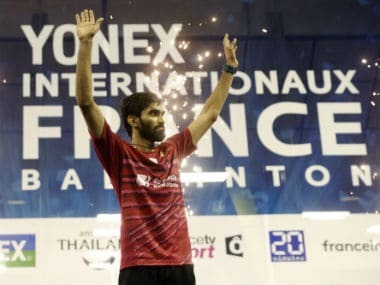 Srikanth got the better of Lee Hyun II of South Korea 21 -10 21-5 to clinch the title at the Super Series event on Sunday.